One Of The Most Popular Books Ever About Vampires. Since the dawn of civilization there has been blood drinking ghouls documented and written about by people from all nations down thru history. All the way back to ancient Babylonian Vampire like creatures have walked among us. And there were some really violent people down thru history who practiced at being a vampire even if they were not real vampires. 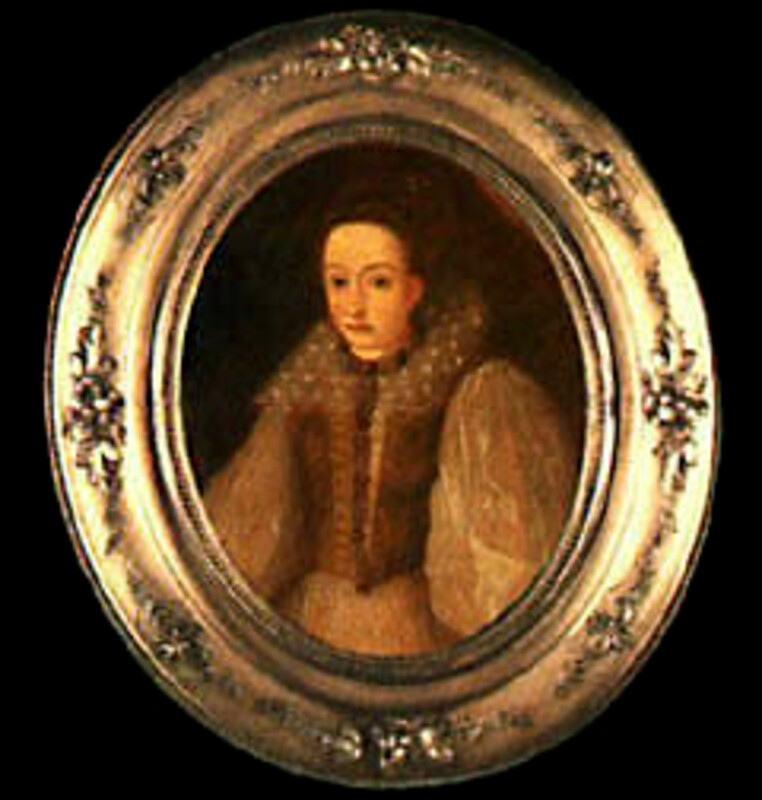 Like Elizabeth Bathory who was known as the Blood Countess. 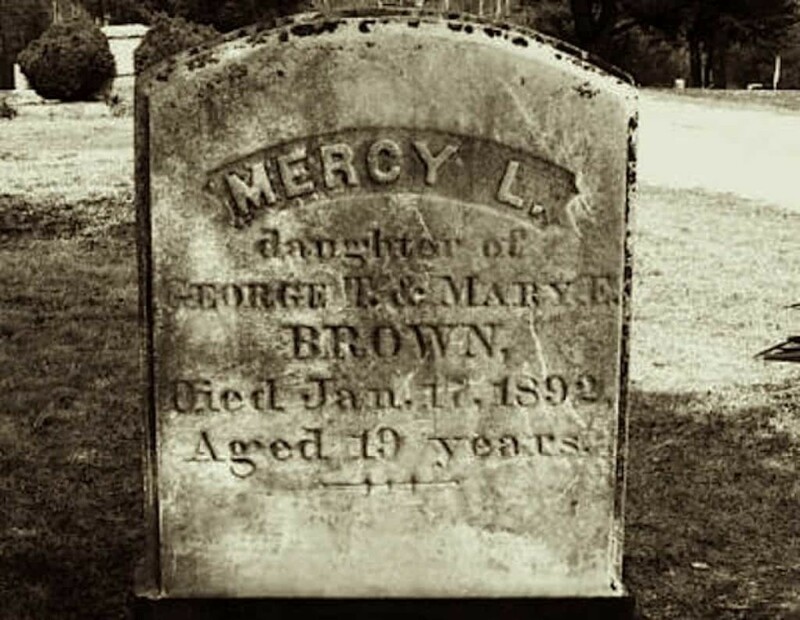 She tortured and killed over 600 servant girls and drank their blood and bathed in it. She is probally the most prolific female serial killer in history. 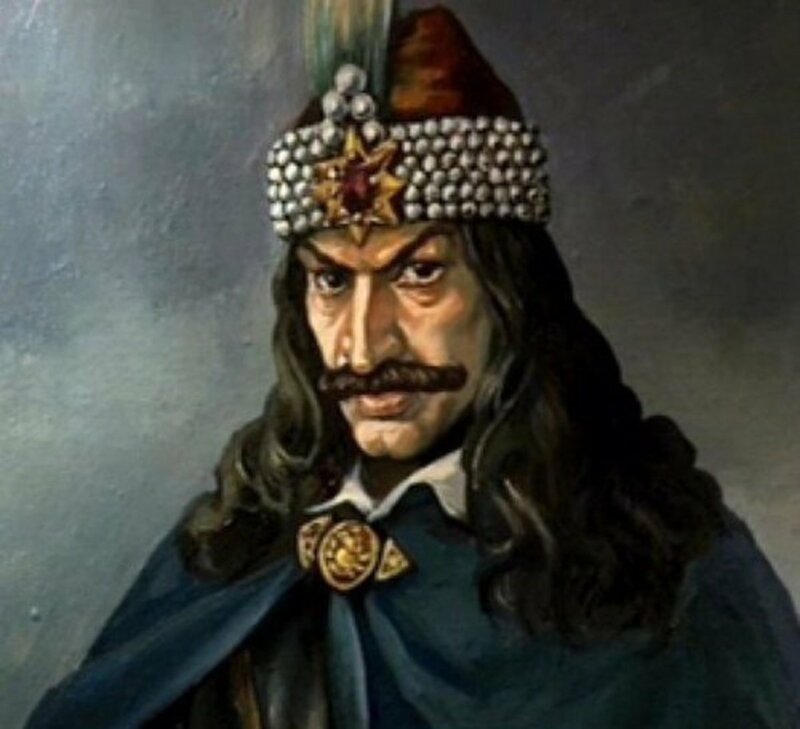 And we can not forget the real life Dracula Vlad The Impaler. Vlad had the nasty habit of impaling or having his percieved enemies impaled on tall wooden spikes. He had them impaled and then he would leave them there with orders that no one was to take them down. Some people would live for days impaled on the wooden spikes. It is from Dracula, Vlad the Impaler that Bram Stoker got the ideal for his book , Dracula. 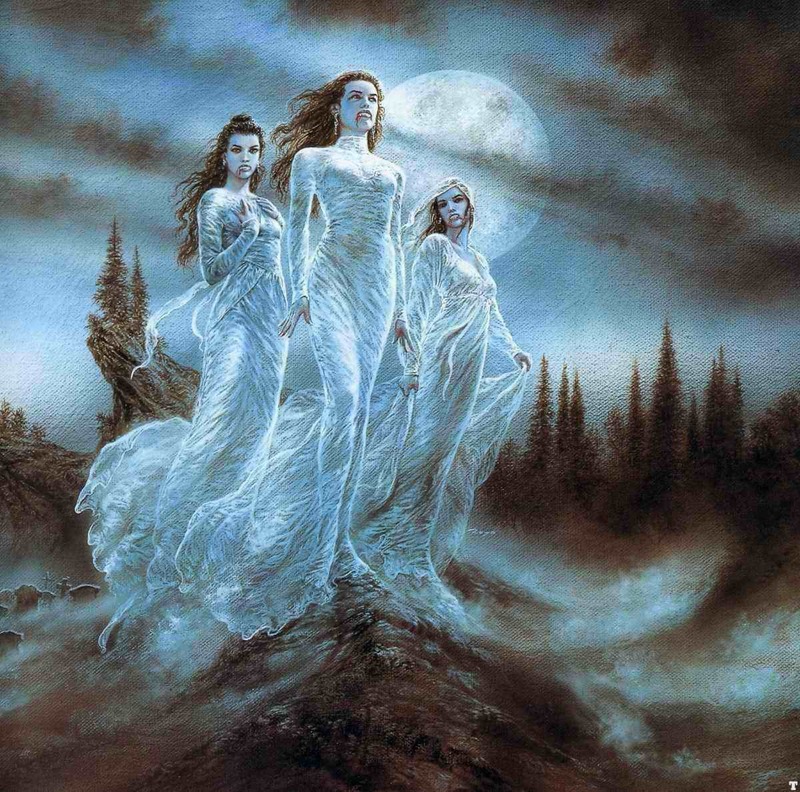 The legend of the vampire was very much known in that area of the world which is now Transylvania and Romania. People of those countries have always believed that vampires are very real. Transylvania is now a land of mystery and majic. Many people there claim that vampires are real and many claim that real live werewolfs wander the dark forests of Romania and Transylvania. 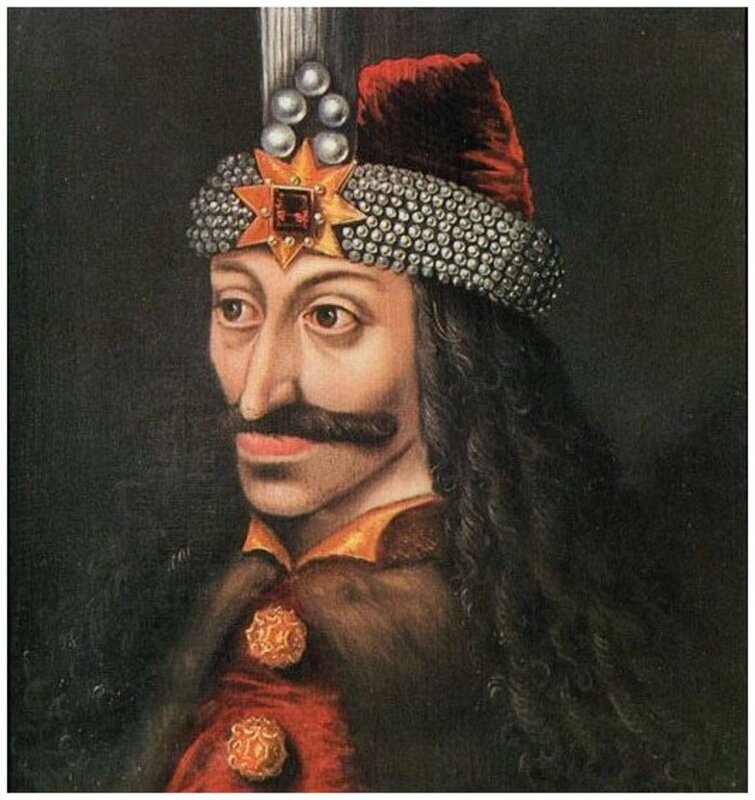 Many people from those countries claim that Dracula was a real life vampire and that he is still very much alive today. There is a legend in the area that Dracula was just another name for Judas Iscariot who was and is the father of all vampires. In that legend Judas Iscariot was doomed to roam the earth until the return of Jesus Christ and he was able to spread the dark gift ( being a vampire ) to others. That legend goes on to say that Vampires aversion to silver can be traced back to the 30 pieces of silver paid to Judas for betraying Christ. And people should know that the Slavic people today believe very much in vampires. They believe that they are real beings that prey on living people for their blood. And it is the vampire of the Slavic people that we have seen in such modern shows and movies like Buffy The Vampire Slayer , Dracula The Movie , and Ann Rice's Interview With A Vampire. 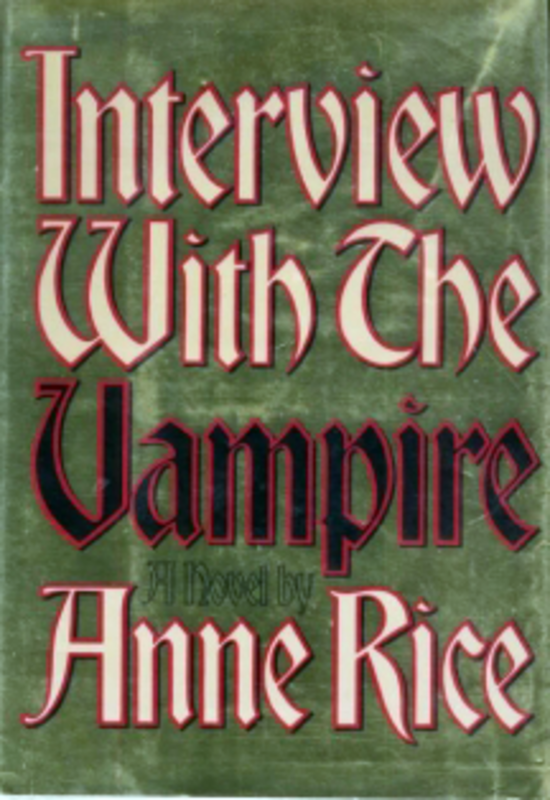 Ann Rice brought the Vampires to life in her series of books that started with , Interview With A Vampire like no other author in history ever had. She brought the vampires to life on the pages of her books and made us see the real live vampires like no other author in history ever had. She made people believe that vampires could exist and she made people wonder what could be hiding there in the dark of night. She brought the vampires to life and made them live. You almost felt like they were going to step out of the pages of her books. Do vampires exist somewhere there in the mist. 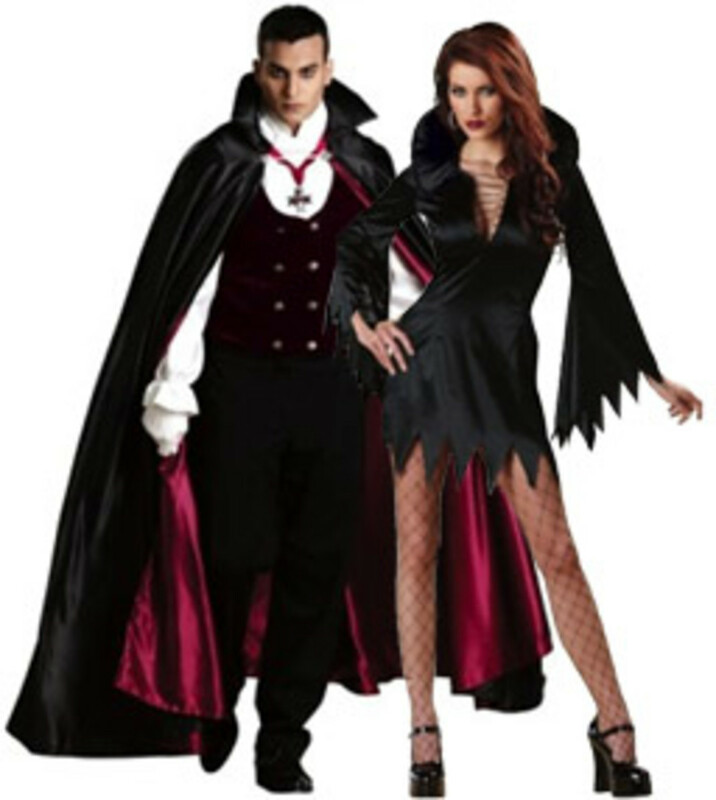 In most of Europe during the dark ages there was great fear of vampires and many people were executed for being a vampire. 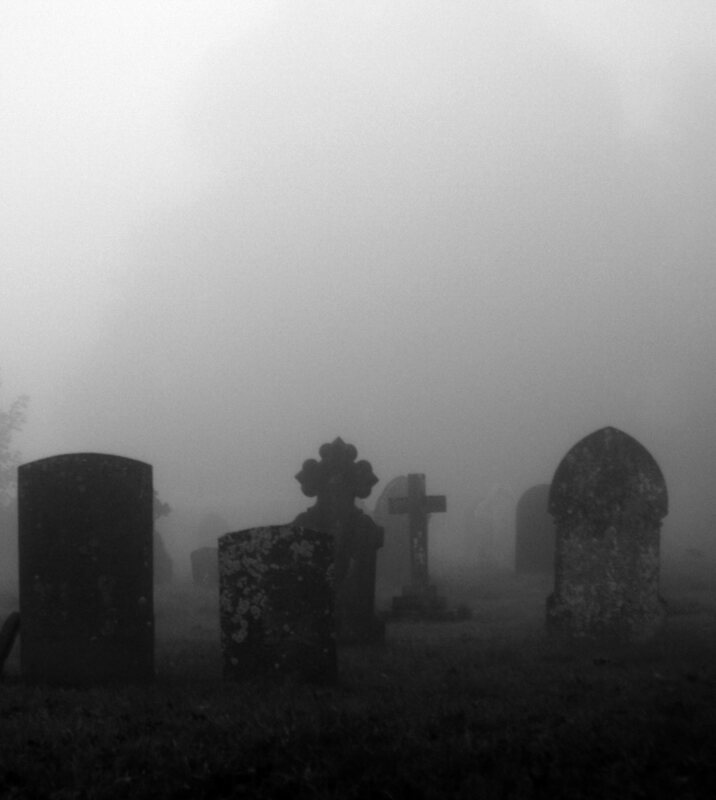 Many people took to burying their love ones up side down so that if they turned into a vampire and tried to dig out of the coffin they would dig down instead of up. 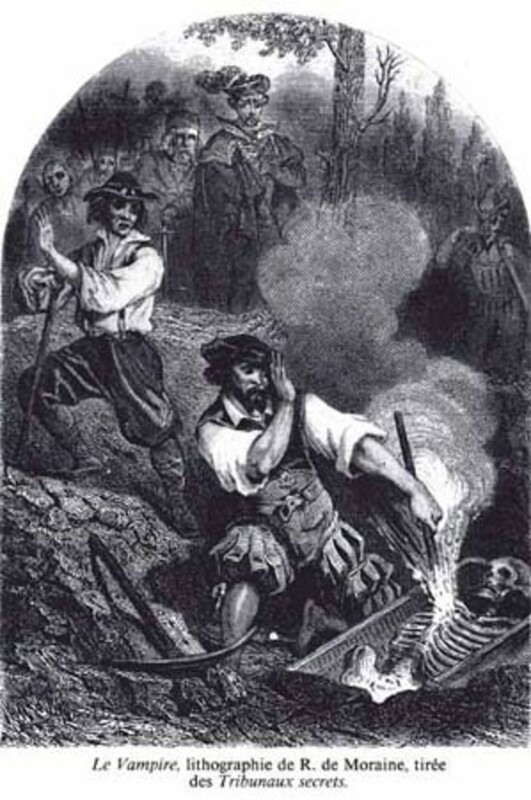 And many many people especially in Europe were dug up and stakes driven thru their heart to keep them from being a vampire. Corpses were also buried with a piece of real siver in their mouths to prevent them from becoming a vampire. Most legends agree that blessed objects , crosses , silver , and garlic keep vampires away. Many people believe that unless you invite a vampire into your house it can not enter. However once they were invited in one time they could come and go as they pleased. Some people even in present day Europe hang garlic over their door ways to keep vampires away. There is also a legend in Europe that if you have a cat living in the house that vampires will avoid your house. You can also leave a dish of dry rice or mustard seed outside your door and a vampire will have to stop and count them before it can move on. Some people in Europe paint their doorways with Holy Water to keep vampires away. Some of them get a silver cross blessed by a Priest and place one above every doorway to keep away vampires. Feel Free To Post Your Comments About Vampires Below. However comments with email addresses will no longer be approved. Personally I find these comments amusing yet I am intrigued. Very creative stories these so called real vampires tell, when in reality if they were true strigoi they would be breaking are laws and the elders would be displeased. Do not pretend to be something you are not. If any of you know a real vampires ell them to meet me in Grapeland, Texas. I would love to chat with them over tea or coffee. I've been reading many of the articles here from Crazyhorseghost and I love to read all of the comments. Very interested indeed. My name is Magenta and I'm a vampire enthusiast as well as a paranormal researcher. Before I really got hooked into researching I had an incident in New Orleans at fourteen. I witnessed a man fly upwards from the middle of the street alongside my father. We both drove around in silence trying to find this man or find out where he went. I knew as he smiled down at me that he was something nonhuman. Since then, I've spent fourteen years being a fan of fiction ( Anne Rice, Poppy Z Brite ect) as well as digging into mysterious happenings from New Orleans onwards. What I can say is I have had my doubts, and still do. I cannot explain what happened to me, but I still try my best to convince myself I'm not in face, insane. Vampires are real. Like mentioned, Anne Rice was almost on target with these supernatural creatures. Perhaps she did, in fact know a real vampire? Being a student of journalism and broadcasting, I'm looking to have my own interview with a vampire. I want to have this shared with the world! I have my own podcast (blogtalkradio: thecollectiveawaitsyou) and if you are indeed a vampire please contact me about a Q&A session. It's time for you to step out of the shadows, to deliver us the truth! Anyone willing to give substantial "proof" of their condition, I'm willing to partake in doing extensive research. Risk known. Threats do very little. I don't wish to be a vampire, have immortality. I just want to confirm what I saw years ago. Your tale was pretty harsh and not one that many should want to experience. Would you have any comments on what it was like while you were being turned? Do you 'feel' like you are still the same person, but with different cravings? How much humanity, if any, remains when one is made a vampire? Do you think vampires lose their soul when they are created? Oh and I think I'm something supernatural I went to the movies with my uncle and he's young and my favorite uncle even though he's not related he is family cause he and his family where there when my bio dad Was not. Any way I told him a story I heard since I used to obsess with vamps and werewolves. It was about Ambrigo and Selene. I know vampires now what I'm talking about so I will stop there, he started to grin then a question crossed my mind randomly in my mind the question sounded weird and out of the blue," why does it feel ur not telling me something" and he replied " when your 18 come talk to me" creepy I don't know what it is he wont tell me. Any ideas ???? It's been a long time since I last posted begging for a vamp to change me. What I realized after a long time of thought is I don't need u vamp fucks. I'm sure you will say oh sure just another guy just running his mouth. I'm 15 my bio dad bailed when I was born I have a fucked up past and I can do any thing I set my mind to mark my words you blood suckers I'm coming!!! And when I do I wont stop until ur extinct just the ones who hurt people on purpose for the ones who live in harmony with us mortals go in peace. Please do not post emails or links in the comments section. Sorry they will not be approved. I am still trying to find a true vampire. I have so many questions. Very interesting story. Human bonds are oddly wicked... but not all. If one madly drives themselves torwards a commitment they better be ready to settle. For love or pain should be external. Autinere, any luck in hearing from you again? I think quite possibly you are all delusional and great story tellers. Autinere, thank you for the information you provided. My interest in Vampires is more educational and of course to feed my imagination. What if any powers do you have or gain being a vampire? 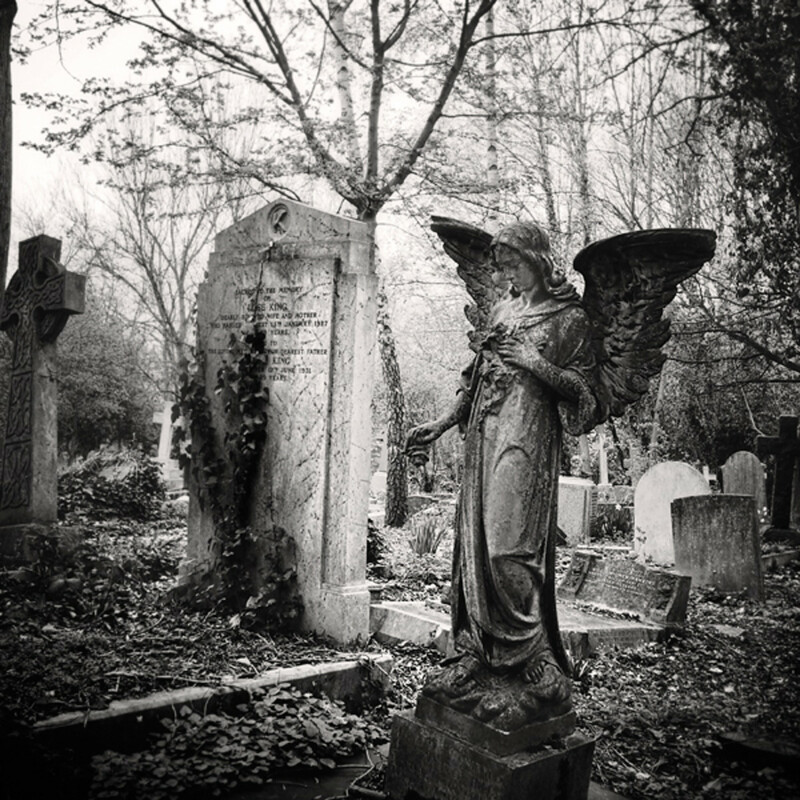 Does immortality happen for all vampires or just certain ones? And why now do we never hear of sightings or possible connections to vampires? Raul I apologize it has taken so long to get back to you. For me, I do not view time as the average human does. At least, not anymore. Plus, blending into society every few years or so, I have to venture to another state or country, depending on the timespan of my last occupation. I will give you a debriefing , as such personal matters of my life I do not wish to disclose or impose on such memories I’ve tried to make nonexistent for the remaining of my existence. To relay some details my Maker never disclosed his age but judging by the wisdom and knowledge he had of the world, I assume he’d lived at least a hundred years or more before me. Often the torture devices he specialized in using were centuries old, and he was fond of talking about the Medieval Ages. His “pet name” as he referred to me as was “Little Bird”. Simply put, he mocked me for my youth as a flapper. After all the slang term for flapper used for a young woman is “young bird”. You understand I’m sure. Unfortunately, he still lives. Am I running from him you may ask? No, after several years when he grew tiresome and moved his sadistic affections unto another, he allowed me freedom. Of course, on the condition we never encountered each other again. I’ve only since, seen him once. Last New Years at a café I used to read in unbeknownst to him. I WILL NOT relay his name for fear of some naïve mind on here to seek him out. It would be most foolish if you wish for a painful and gruesome end. Unless, somehow, you interest him and by a speck of unfortunate event, live to tell the tale. Its clear to me on this site many believe vampires are beautiful, nice, and will fall in love with a human. This, is rubbish. You do not suddenly transform into this angelic being after death. You become a bloodlust fiend, a monster, and while certain features may be a tad enhanced, it is not at all what I again will refer to as the “Twilight Misconception”. Rarely would a vampire ever develop an affection for a human who we view as simply, meals. It takes a great deal of years, restraint, testing, and inner strength to contain ourselves even around a human. As it did for me. For those who are curious about vampires, I will have you know I DO NOT condone vampirism in any way. It is not a game. Its not a fairy tale. My best advice, STAY AWAY from what you do not understand. 5 years ago from somewhere im not suppose to be. Great effort on this article. well it has certainly been a while since I have replied to any of the posts that many different people have posted on the site. It's good to be back in my homeland and the familiarity of my old life. I have travelled the world since but have not settled, and not stayed in the same place for more than a month. I've travelled alone but yearn for company, even though it's more than myself to look after it would be more comforting to me that I know I would have someone there to "have my back" as well as for comforting and reassurance that I won't be alone in the world. I've also since grown, very slowly, but very obvious. It is true we grow, but all so slow. Ha! "Benefit humanity" why the hell would anyone or any vampire do that!! Humans are stupid and easyily controlled. You have grown up to believe demons are bad and Angels are good. Angels will enslave you all. Now about vampires. They kill and feed and don't care who they kill. They are very hard to find and while you can become one by demon summoning it is dangerous. No vampire will be on the Internet so you will never find one this way. All these people claiming to be real immortal vampires are just idiot humans. Hey, I just wanted to know are there any specifically vampires or other supernatural beings in Singapore ? Asahi where is ur country, and u said here are you in the states?? i want a chance to meet u too....how about u nd me?? i want a chance how bout u n me?? maybe this will make you trust me. I'm the vampire that you are looking for. The "immortal" from legends. I was bon in 1450 in Romania and i had lived almost all my life among other vampires. No one can describe you this world better that me. Don't be afraid,i don't bite,kill or turn humans. You will give me your trust? I don't know what is a hoax, but you have all the guarantees that this is not a lie. Asahi, what guarantees do I have that this is not a hoax? 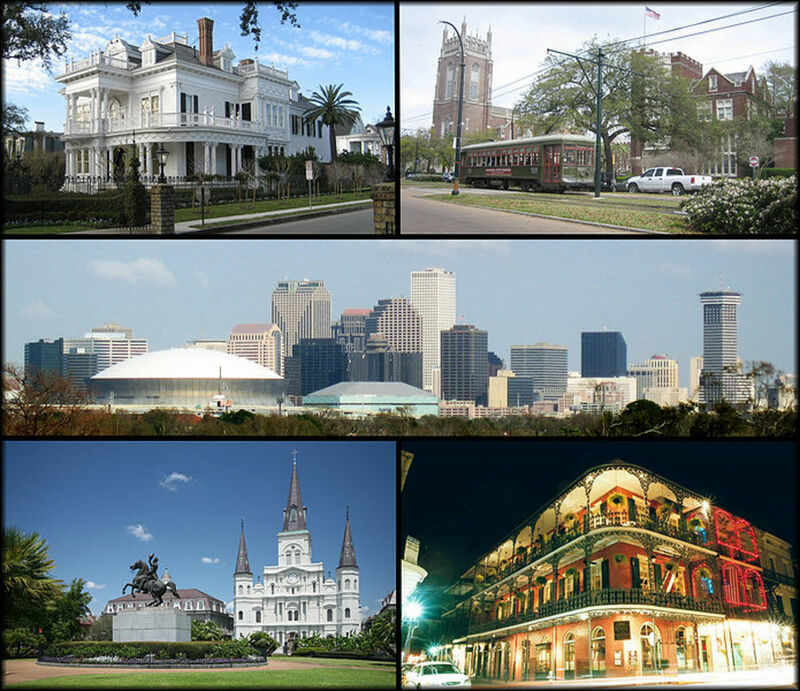 If you want a place where you can see a real vampire then go to New Orleans. Or come in my country. But here vampires don't show themselves to humans so I don't think you'll have the chance to talk with one. ii also want to meet a vampire like the legends say a real vampire not these fake modern wannabe vampires i want the real thing been doin things i probably shouldn't to find one and had no such encounters is there any vampire clubs that anyone knows of where i can go n c for myself im in L.A Area. someone please if u can help point me in the rit direccion. You can meet the vampire that you are looking for,please give me your email and you will not be disappointed. Want to know a real vampire. Not modern vampire but the vampires that legends are made of. The immortals so to speak. I feel they has to be some truth to the legends and would like to communicate with one. Any true vampires out there? Looking for the vampires of legend, the immortal vampires. I ask because there is so much information about these vampires so many reported sightings and encounters throughout history that I believe there is some truth to it. I think you mean Baciu Forest (Padurea Baciu)? It said that that it is a haunted forest but I don't know anything about an abandoned village or vampires there. If you want to search for vampires, go to Cetatea Poienari in a small village named Arefu. Every tourist intersted in vampires goes there...but I have to dissapoint you a little, no one will speak with you about vampires, especially the local people. I have seen a lot of vampires on here and say they are all willing to turn anyone that asks, so if its really true that those whom claim their an vampire please say how long you have been one...i want to be turned,but i need you to meet me not me meet you ..i am lonely and need a vampire who is willing to make an offerable deal with me....please say so and i will be glad to meet you at night i have encounterd a vampire and well he did some weird things, he showed some very large canines i in fact didn't bother to say i knew he was beautiful of this being..which if i may apraise all you beautiful vampires i want to say...i love you all...really but what's it like being this? and if you would be alright turning me? I have a question to ask. I saw a show called destination truth (they didn't find anything because they never do), and it had an episode on vampires in a forest near the Romanian town of Sighisoara. In this forest there is an abandoned village, would any of you know the name of it? I've been searching everywhere and can't find it! Any help would be great! Thanks! Autinere, I am still interested in speaking with you. Hopefully we can speak soon. Autinere, thank you for responding. I wanted to know a little about your history, where you are from and what led to you being changed. In your lifetime i can imagine that you have seen many things change some for the better and some definitely for the worse. I also wanted to know if you had proof and if so what kind of proof of you being a vampire. I know a lot of people say they are the real deal but most of them are fakes. The type of vampire I am looking for are the ones from legend. 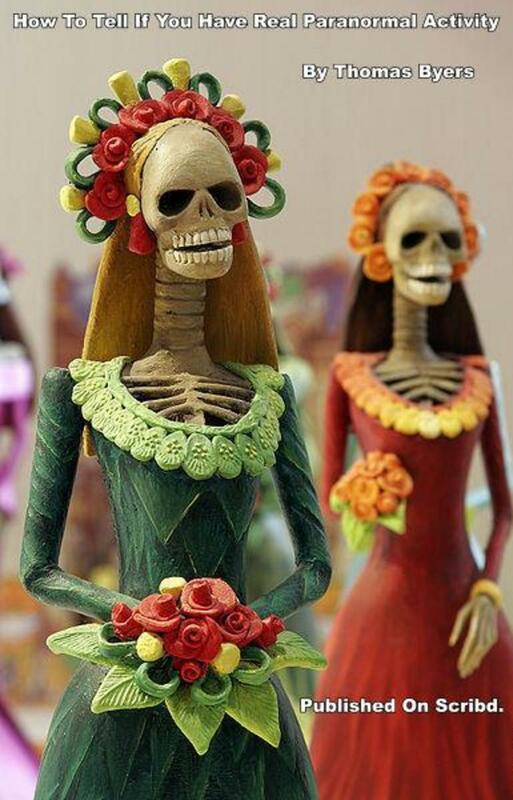 The ones that are called "immortal". I know a lot of people say do not expect to meet a real vampire online but I don't know where else to turn. I have many more questions but rather than overwhelm you I would like to start off with these few questions if that is ok with you? Look forward to hearing from you! Wolfyy and Raul it has taken me awhile to get back to you, for that I apologize. If you wish to have questions answered state them here. As for further contact, that I cannot and will not disclose for your safety and other reasons which I shan't disclose either. But I am willing to answer the right questions I deemed fit to answer. I have been searching for a mentor such as yourself. I want to learn about the world we humans have been led to believe does not exist. Would you be willing to take on this task? Autinere, sorry i got the names mixed up it has been a long fascination of mine to find such people as you. How can i know that you are who you say you are. What evidence do you have that proves once and for all that the vampires we have read about in history the immortal beings are true? I am very interested in speaking with you Autinere about all you have seen in your time. I look forward to hearing from you! Isabell, it has been a long fascination of mine to find such people as you. How can i know that you are who you say you are. What evidence do you have that proves once and for all that the vampires we have read about in history the immortal beings are true? I am very interested in speaking with you about all you have seen in your time. Forgive me, it has been a long time since I have come across this site, with all the worldy affairs currently at hand. To answer your questions, my Maker was cruel and twisted. For his sadistic pleasure I endured horrors no human mind could possibly fathom, much less handle. I've learned the human mind is very fragile; its like balancing an eggshell between her fingers and hoping against hope that it doesn't fall. To answer your second question, I only wish to return back time and gain back my mortality. Those who perceive immortality as a gift, are sadly mistaken, and mislead to what the world has watered vampire lore down to. Its pathetic, really. What we have is a curse. Not always, will you lead a wealthy lifestyle, or find the love of your life. That is all "Twilight misconception". 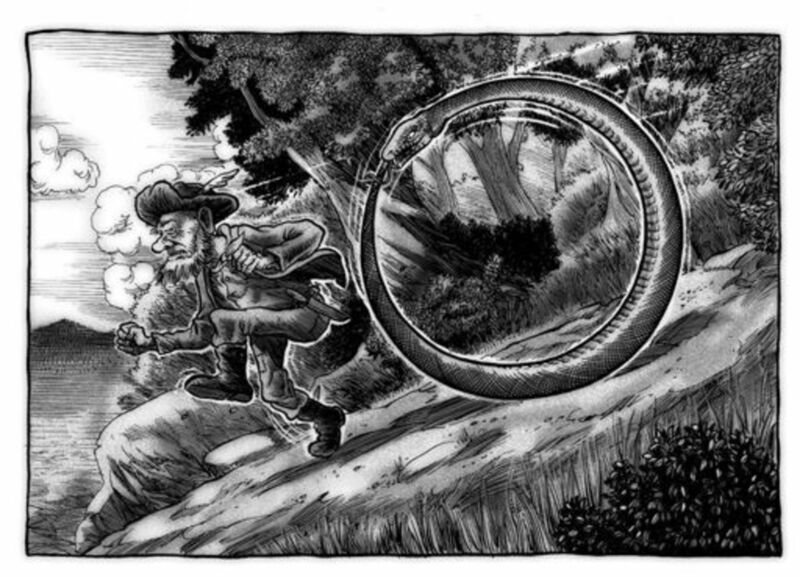 I have watched a human turn into a vampire out of desperation and was abandoned by their Maker (which can only come from a born Lamia) left to live on the streets in as a ragged, bloodlust fiend. But please, reconsider those of you who yearn for the taste. You have no idea what your getting involved with. I read a post about an interview with a real vampire that goes by Peter. I was wondering what ever became of Peter and the person who gave the interview? hi,i wanna die and i'd like to become a vampire...but before i wanna no a real one. who can really know how to meet a vampire? "the beasts", a vampire can make a human fall in love with him with his/her beauty and charisma. In other words, in the same way humans fall in love for each other. Is true that they have an different charismatic behavior that makes them what they are,but they don't have a special power for that. I believe in vampires but I don't want to be one since you wouldn't be able to control your hunger for blood and that includs a full moon...nothing I mean nothing can stop a vampires hunger on a full moon.Things arnt always what they seem...there could be a way to cure a vampire trantsformation Iv herd of a jem that turns vampires into a human permently...evry 1000 years an elemental comet comes and thats when the jem works...3 centurys ago humans demanded war with vampires when the war begain the jem was seen since then vampires have been serching and serching for the jem and still are...but no sine of it...not yet any way. I LIKE VAMPIRES . AND I WANT TO BE WITH THEM . I WANT TO BE AS VAMPIRE.PLEASE HELP ME . I've always dreamed of vampires...i want to be one! I believe in vampires and i think i've meet one actually, a boy...he was so pretty, i think also we were going to the same school! If i could become a vampire, in any way at all...I'll do it. The only way to become a vampire is to be turned into one by a vampire. Sorry but I don't believe in people born vampires or half vampires. I believe you are made into one or you're never going to be one. how do you turn into a vampire? and don't say that we have to be born one cause i don't think that is true. i just want to know how to become one. Why are people so desperate to be a vampire? Why are you desperate to be one, @Sisco ? I really don't knowo how to say this..I need help bad..something is happening to me..I have had dreams about vampires sience I was a child..every time I was alone with them, they had long beautiful black hair long teethe and nails..a man and woman. I have had this dream all my life..I am now 38 people don't believe my age.. I get very sick in sunlight now..I am having trouble sleeping etc..and the most of it is I am ready I can't say anything but that..I am not scared...and now I stay sick at my tummy when I try to eat food..I promose I am not crazy I hope and I don't know what to do or who to talk to..only the real..this I know but why..I love the night ever sense I was a very small child.. I have never stoped thinking of this it's with me every second of every day..and every night I sat on my pourch..I feel eyes I feel another presence? I don't know like I said..I never knew my real father..and all my life it seems like someone or something has kept my head right above water..and also I dream of two books..one is white trimed in red and the other is black trimed in blood red..I feel things and I can't explain..please whoever reads this don't think I am crazy please..I just need help and would like to know what the hell is going on with me all of a sudden..mistygioconda@bellsouth.net only what I am looking for and u know don't u who ever u are.. 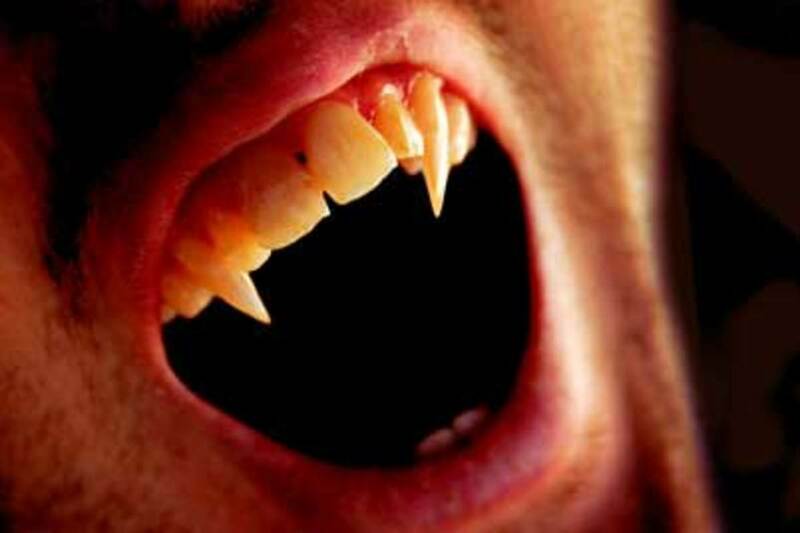 Answers for Mandi: Fangs come out at the smell of blood or simply at just looking at blood.The pregnancy it is about 18 months.Vampires HAVE reflections.No real pictures, no evidences because they simply don't want to be found. It sounds fake because most of the humans say fake story about vampires.So you can't make the difference between real and fake anymore.And that is good for vampires.They don't need to go at a clinic with theirs children.A vampire child is not as a human child.They don't need medical asistance.The anatomy...is so much to say, and i don't know how to say all this in english.So i will say just what i can translate.Strong bones and muscles, that's what make them stronger and faster.They have a protein in their imunity sistem that make them imune at almost all diseases.Another the have something in their blood that makes them to heal fast.The stomach adapted to can take all that blood.The human stomach can't digest blood, or at least not that much.The eyes, nose and ears are different too.They are much more sensitive.Garlic, hokey water and crosses cant't hurt a vampire.They are sensitive at sunlight but that can't kill them.Just burn their skin and hurt the eyes.They are not immortal!Just a very long life.Verry slow pulse and slow heart beat makes them able to have such a long life.And is also the blood that they drink. I'm sorry for my nad english,I hope you will understand what i was trying to say.If not, just ask and it will be my pleasure to answer.Also you can tell me when i make mistakes. Dear Alyssa, be sure you will have the best experience in Romania. Yes, you are right and here you will find manny things and stories about vampires,but don't expect to see vampires walk on the street.Oh, and cheek out for the Bran Castle, that may help you in your research.And sorry for my verry bad english. Some of you....are either trolls, or role playing. Telling a fantasy behind a computer screen. You're faceless, no one can call you out on it. I mean we can use evidence, of course. But how can anyone know. I wonder if a single REAL vampire has posted on here. I see the holes and the convenient caveats to cover them up. Behaving like this, a real vampire would really have no interest in you. Calling no one out specifically, just an observation. I don't know if vampires are real, however pretty soon I will be finding out! I will be going on a week journey to Transylvania, Romania to do some research and get evidence to prove that they are or are not real! Me and my best friend are hoping to experience the most amazing thing! But we can only hope! Will comment after journey to let everyone know the results! Greeting and with that my apologues I have been away for a while and could not reply to any of these questions. Iris, Katreena and myself have been travelling together. In our travels of these past four months, to us it has felt like four days as we have all walked this world for along time, we have been round the world being chased by some hunters, we could have turned and well destroyed them but it is not our way. We live as a pack and work together to keep away from other of our kind as we have fallen out and many of them our around to kill us. Autinere explain why the life you live is bad and what is in the way of you changing the life you wish not to live please write back if you wish to. I was brought into existence during the 1920s. Once, I was merely a flapper, seeking out the wealthy, old men who I knew would soon cease to exist but be allured by my beauty. Instead of furthering myself for an education, I settled on ‘second best’. I was shallow, selfish, and greedy. As luck would have it, I met my fate on the eve of April 12, 1921 after coming back from a gentlemen’s club. I remember it quite clearly. At the time, I was a new widow, living off the riches of my late husband, Weston, who had died not two months before of heart failure. I was living luxuriously and in upscale accommodations in the great city of New York. Of course, that was, before the evolution of technology as the 21rst century would have it, later on. What I wouldn’t give to have the chance to turn back the clock. My usual driver had been drinking that night, having not been very fond of me from the beginning, for he thought I was some prime suspect to my late husbands death. Although, that was not the case, I assure. But because of this unfortunate mishap, I had been forced to walk on foot back to my home, as I had no money in pocket believing my well being would always be taken care of on the dot. But how wrong and naïve had I been. I have read from top to bottom of this forum, wondering why half of you would dare to even desire a life in the shadows. You wanted a real, true story? You have one. As confidentiality we will say, my name is Morena. How I found this site was from a good man I met some time ago at a local bar in New Orleans. No, I will not be giving out an exact location, as humans tend to flock the place asking for immortality. Our small civilization down there has become annoyed with this request. It is against the rules. To those that are true (or not) in nature on here, I advise you strongly to choose your words carefully. Perhaps you are familiar with the man named Orianus? He even now remains fearless to portray his name on here, the mad man. But he has recently come into my care and has wished to say a few words—although I am still yet reluctant to impart them— after a close encounter with, shall we say, Watchers, those who are angered with him for having relayed information of our kind. Again, to those who have questions, feel free to submit them here Orianus will answer them ONLY here. Hello, I will not give my real name out on this site, so juat call me Secret. I am just a human, nothing more nothing less, as far as I know. I wish to discuss some things that maybe someone can help explain. I am very sensitive to “supernatural things”. I seem to draw them out I guess. Its been like this since I was a baby, even my mother has stories that would make some people believe she was crazy. I see things when no one else does, sometimes shadows, and sometimes people. I have visions about things and people that almost always come true. I believe I am partly telepathic for the simple reason that I say things that someone I am sitting next to thinks. I have an unusual body temperature that stays around 97.5 if it goes up any further then that, I feel like Im on fire. When I am alone in my room I can hear people talking but when I confront my family whom I live with, they say that they were not speaking at all. A lot of other things have happened that I will not explain on here so if anyone wants to, email me at hoffmangirl411@yahoo.com I would be very grateful! So y'all have fangs all the time or do they just come out when your thirsty,how long do your pregnancy last, how do you hide the no reflection, and if vamps are really real then why are there no real pictures, no true evidence, the way most of you talk you make it sound fake, how can you take your child to a clinic with them not having a puls? Being a doctor I'd find that cause for alarm.. What makes a vampire a vampire ? Please someone brake it down.. How is the anatomy of a vamp different from a human, and how is it that no one has notices, that was ment for the females who had kids and brought them to the clinics also how was your child almost poisoned I thought only wooden stakes garlic hokey water crosses and sunlight could hurt you.. Please as much detail as possible.. This may sound crazy but... I want to become a vampire when I'm 16.
that would really mean a lot to me. please to fakes. I think i now a vampire. She is very strong,but i don't know if she is or not how do i figer out if she is one? Greetings my name is Gala and well some people have been asking for some information. I don’t know about some of the other types of vampires but I no what I am. We joined for the following reasons. •	and because we know that we are the best that they have for the job of protecting our country. We are no longer in the army but we used to be. My friends are older than me (but we are the same looking age) because they found and well saved me in the First World War. I don’t know how long they hung around battles but I think they have been doing it a while. We don’t do it anymore cause well it not the place so we just go from city to city and well party join gangs and end gangs. i didn't really think about vampires until i saw twilight i don't think the vampires in twilight are real but if you have read darren shan's books about vapires i think they are real and would love to become one .i don't think the sexual thing is real at the start of the page. it sounds wrong! but if u are a vampire and would like to turn me and my friend inti one just tell me where to find u and i will go there when im older depending on the place if it is close to me i will go soon but if not give me awhile . and if you would like to give some more vampire facts please do thanks. I have always lived in what people call a fantasy land and when I think of vivid like images it feels right and comforting! The powerful one! This has been the most fit way of those images, I know that I am being vague but for good reason. So I wish to know the truth no b.s. on what people call vampires; because this is my life my sainity please reply with truth! Thanks Skye and no worries if you could not response and I'am sorry to hear about your friend if you can tell me more info I would really like that.later. Tell to me how to become the vampire? Hey Katreena Morgananthe I was about no one should become one of us with out a choice and I was wondering if you would turn me into a vampire! Hello I'm Tammie I was wondering if you would help me out to understant how meny different types of vampires there are out there. Skye I am so sorry to hear about Henry for i know he was a kind and careing loyal friend. And would love to come to his good byes. It will also give me time to see you and all of my old friends for it has been years. I am following your family at the moment for a rouge is after the smalist of your family I know she is related but I do not know how. But your family is two busy trying to trake someone else so have noticed him. I will look out for her for no one should become us with out a choice. Rachel I send you my apologies for not answering sooner for I have been traviling. For I hope to stay in the same place for a few weeks so will be able to reply. Iris I am back at the old rock, foxhall. and would like to meet up with you when you have the chance for I have news that you might find interesting. any others who now where the place I say is may come for it would be good for you to hear it but I can not place it online for it is not for just anyone to see. Also Iris and those who new Henry I invite you to my good friend funeral which will be held at the cirled cave of life. Canada. on May 10th. He Died on April the 3rd but the good byes will be held on May 10t. For now I have to go. i just want to know the truth .i am dying to know it.from my research i found out that vampires are really there. hmmm... Well if you hate hurting people then stop. You have a choice to do right things and bad things. We all have the right to have a choice. Anyway by what you mean in "I don't want to hurt anyone"?